The 85th Annual California Boys Basketball Tournament starts today. 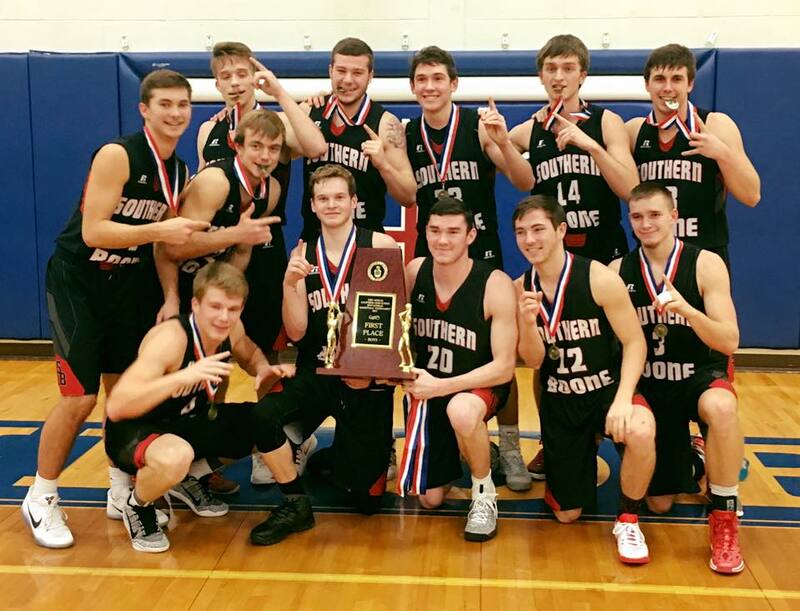 The Southern Boone Boys are 11-0 on the season and ranked #4 in Class 3. The Eagles are the 3-time defending tournament champions and are the #1 seed in this years tournament. 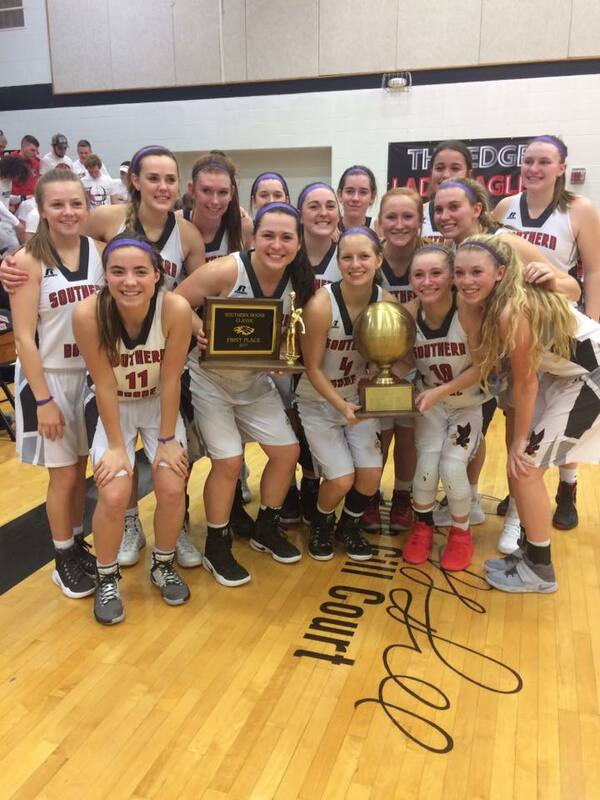 They defeated Fulton last year 66-47 to win the championship, defeated O’Hara (KC) 78-60 for the 2017 championship, and they beat Boonville 56-52 for the 2016 title. The Eagles are coming off a victory over Moberly this past Friday. 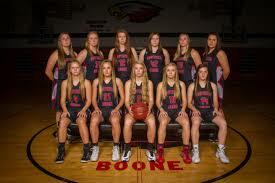 Southern Boone will face Eldon in the first round at 4:30 pm on Tuesday (1/8). The Eagles have already played over half the teams in the tournament. 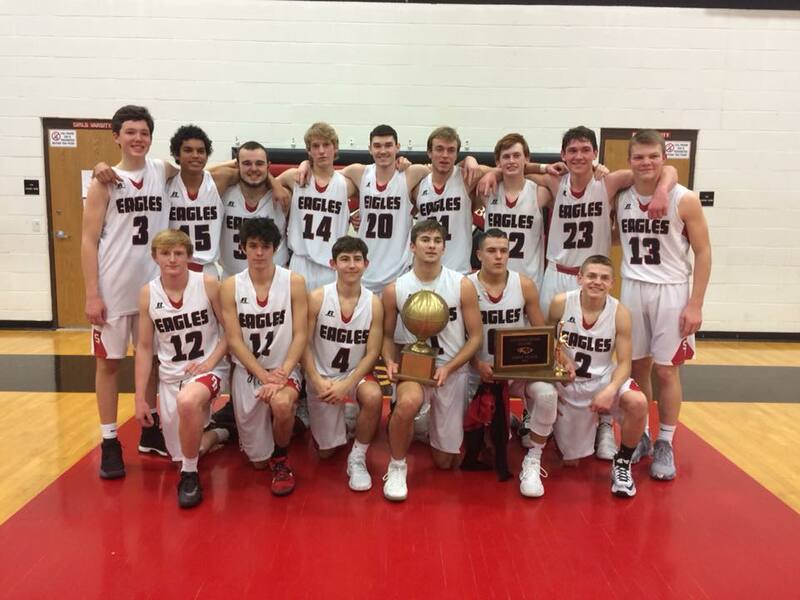 They defeated Eldon 66-47 earlier in the year in the Tri-County Conference Tournament, they beat California 76-56, Fulton 60-52, and Moberly 74-60. Here is a preview of the the other teams in the tournament. The Warrensburg Tigers are the #2 seed in the tournament, coming in with a 9-1 record and are ranked #8 in Class 4. The Tigers have won their last two games after suffering their only loss of the season to Raytown South. 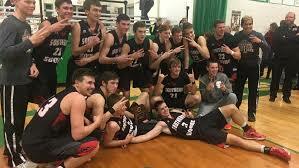 Warresnburg defeated Moberly earlier in this year 63-54 and will play the host team, California, in the first round. The Moberly Spartans are seeded #3 in the tournament and are 6-3 on the season. They have lost to the top seeds of the tournament already this season. 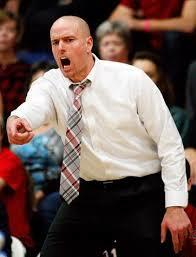 Losing to Warrensburg 54-63 early in the season and Southern Boone 60-74 this past week. Moberly takes on Fulton in their first game of the tournament. The Centralia Panthers come in as the #4 seed and are 9-2 on the season and ranked #10 in Class 3. The Panthers have won their last 3 games coming in to the tournament. They have already played California this year, winning 79-51. Centralia plays St. Elizabeth in the first round of the tournament. The St. Elizabeth Hornets are this years #5 seed with a 11-2 record and ranked #5 in Class 1. The Hornets won their last game against Vienna after losing to Battle last week to break their 10 game win streak. They have not played any of the other teams in the tournament. The Fulton Hornets are the #6 seed in the tournament, coming in with a 6-4 record. 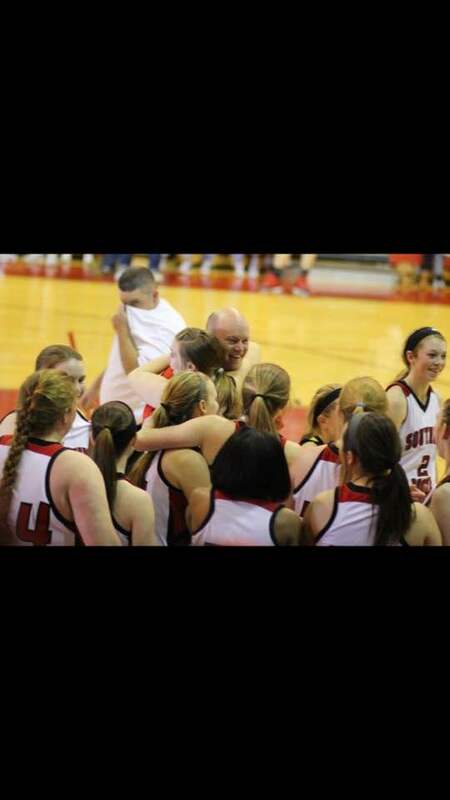 The Hornets lost to Southern Boone 52-60 on 12/21 but haven’t played a game since. The Eagles are the only team in the tournament that they have played. Fulton will play Moberly in the first round. The host team, California, is the #7 seed in the tournament. The Pintos are 7-4 and have won 4 of their last 5 games. California has lost to Southern Boone 56-76 and Centralia 51-79 earlier in the season. They will play Warrensburg in the first round of the tournament. The Eldon Mustangs come in as this years #8 seed in the tournament. The Mustangs are 2-10 on the season and have lost their last 7 games. Eldon lost to Southern Boone 47-66 earlier in the year in the Tri-County Conference Tournament.